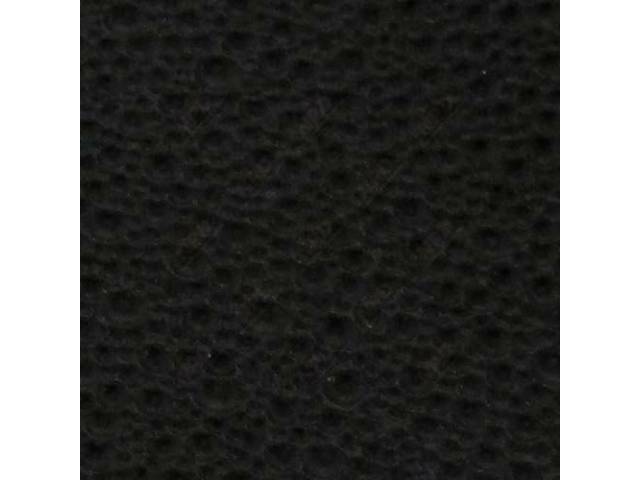 HEADLINER Moonskin Grain BLACK 5 Star Avg. This is a good quality headliner. The vinyl and backing are thick and durable. During installation, I was able to pull it very tightly without risk of the headliner tearing or stretching. There is plenty of material to work with. Simply glue it in place, clamp it and then trim off the excess. Submited on June 10, 2018 by Patrick G.